Sometimes the sports world has to stop and realize that there is more to life than a stick, a ball, or even a racecar. 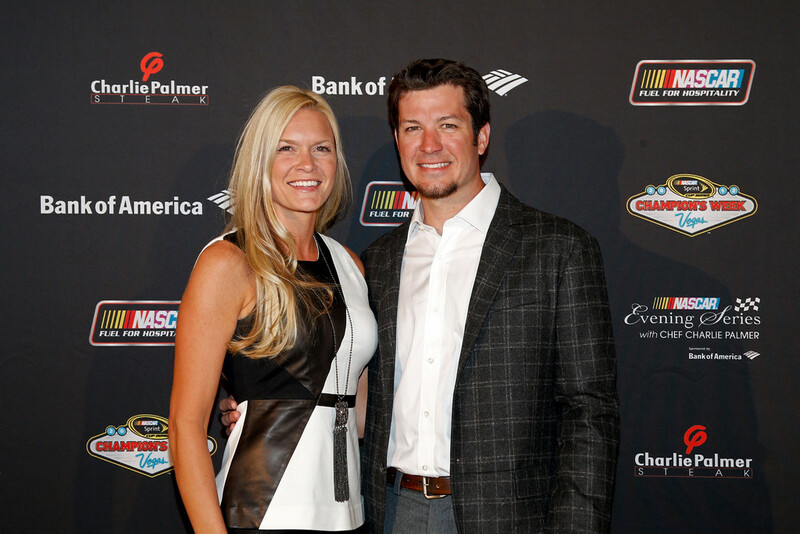 On Wednesday afternoon the NASCAR community did just that as Martin Truex, Jr’s longtime girlfriend, Sherry Pollex, announced that she had ovarian cancer and would undergo surgery on Friday. Pollex has been with Truex for nine years, and has been by his side through one of his two NASCAR Nationwide Series Championships, two NASCAR Sprint Cup wins, three different NASCAR teams, and the start of their foundation, The Martin Truex Jr Foundation. The foundation raises money for programs for children with cancer. With Pollex scheduled for surgery, Truex will climb out of his No. 78 Chevrolet on Friday and let Matt Crafton step in. Crafton will practice and qualify at Michigan International Speedway. Truex will join his Furniture Row Racing team Saturday and compete in Sunday’s Sprint Cup Series race. Please keep Sherry Pollex, Martin Truex Jr, and their respective families in your thoughts and prayers during this time.